This beautiful ring features a single octagon cut 0.37ct Ruby on a bead setting, with diamond surround. This ring is crafted from solid 9k White Gold. 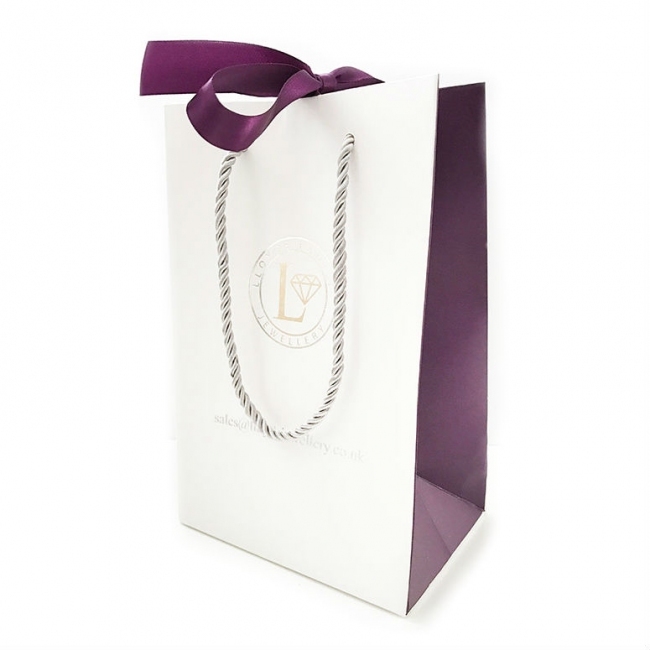 All our jewellery is manufactured to the highest standards and hallmarked at the UK Assay Office delivered free with luxury packaging, authenticity certificate and a full 12 month guarantee.